For days after our return from Scotland, I tried to divine meaning from the things I lost on the way home. By the time we'd cleared customs and another security checkpoint in Newark, I realized my camera, a copy of Kate Atkinson's Behind the Scenes at the Museum and my Kindle were gone. It's still hard to fathom how I could have left the the paperback tucked into the seat pocket, the Kindle wedged between the seats, or let the camera slide out of my open bag on the floor or how I could have gotten off the plane without noticing. After ten days without my laptop, internet, television, telephone or newspapers, I interpreted the careless losses as a final departure from technology. Maybe I lost them because I felt too connected to the grid. I'm still not sure, but I haven't replaced anything. I have a suspicion I've lost track of a book or two I may have read these weeks, but here are all of them that I remember. 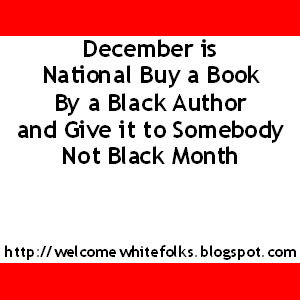 The list is dominated by works of non-fiction, a direct result of my near obsession with the election and questions it created in my mind about who we are in America. Dreams from My Father, by Barack Obama. 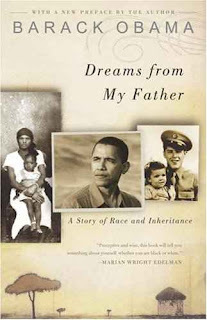 This story of race and inheritance came about after Obama was elected the first black president of the Harvard Law Review and was offered a book deal. It was finished when he was 33, prior to his real entree to politics and so is a much more revealing view into Barack Obama than The Audacity of Hope. The book is beautifully written and makes me believe that had he not taken the path he had, Obama could have been a novelist. 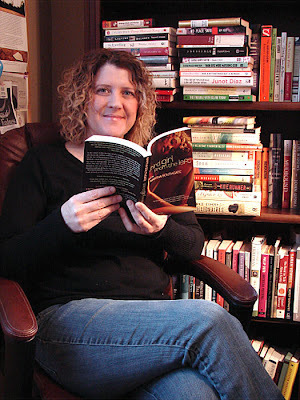 I see that quality of watching, listening and interpreting the world that is a common trait of the writer. The focus is race in America, but as the world has discovered, Obama's own lineage as the son of an absentee Kenyan father and an independent white mother from the middle west are not a typical American story. As ludicrous as it seems to express this thought, I believe that his circumstances and lifelong journey to discover where he fits, what our collective history means and how we can continue to grow and evolve resonates with my own feelings of never quite fitting in. 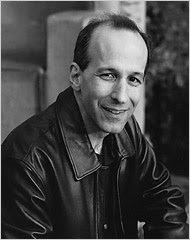 I don't think I've met a thinking person, especially among writers who has not lived with a feeling of separateness for as long as he or she can remember. 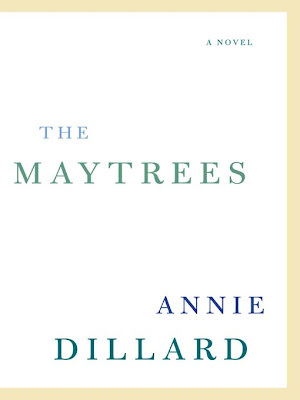 As different as our backgrounds and lives have been, there is something in this book that made me frequently feel a kinship with the main character. 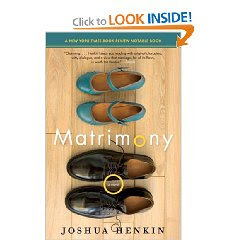 Matrimony, by Joshua Henkin. 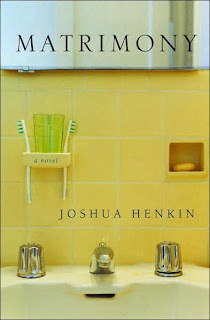 I intend to write a separate post and a contest/give-away on this lovely novel. 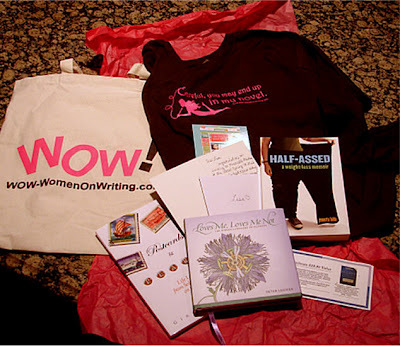 I was fortunate enough to have won my copy at author Leslie Pietrzyk's excellent blog, Work in Progress at the end of September and I read this wonderful story that begins with a couple that meet in college and follows them through the next fifteen years. Lots more to say about this notable book and I promise it will be forthcoming. 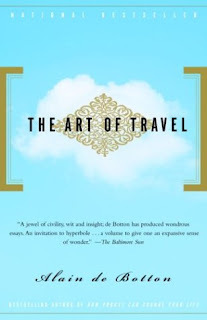 The Art of Travel, by Alain de Botton was the perfect collection of travel essays to take on the long trip. I became enchanted with de Botton when I read his novel, On Love and became a devotee of his works when I read How Proust Can Change Your Life. Alain de Botton is as much a philosopher as he is an artful essayist who helps us to examine those aspects and feelings about travel that are not what we typically think of or anticipate. 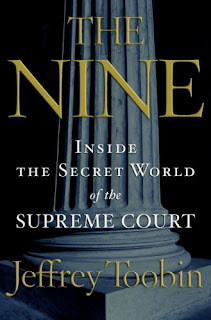 The Nine, by Jeffrey Toobin is a brilliant and even handed journey into the inner workings of the Supreme Court. Toobin provides us with fascinating characterizations of justices who served from the Reagan Administration through the summer recess of 2007 and behind the scenes insight into how several historical decisions came about. The book is a great primer for those of us who understand that the ability to nominate justices to the Supreme Court is perhaps the most important legacy a President can leave, but don't have an in-depth understanding of the machinations of the court and the significance of the differences in each justice's philosophy toward the interpretation of the Constitution. 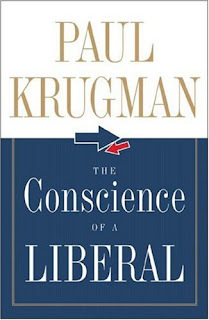 The Conscience of a Liberal, by Paul Krugman provides an excellent history of the politics and the economy in the United States, beginning in the Gilded Age and provides a compelling argument for narrowing the wide gap in income inequality that we're currently experiencing. Krugman is the 2008 Nobel prize winner for Economic Sciences, a columnist for the New York Times and a professor at Princeton. 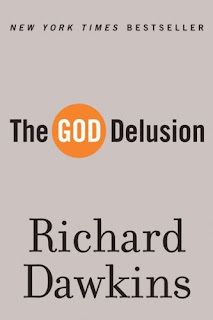 The GOD Delusion, by Richard Dawkins sat on my TBR pile for quite a few months before I finally picked it up. Dawkins is the Charles Simonyi Professor of the Public Understanding of Science at Oxford University and he's written many books, most related to the science of evolution. I believe this book and Christopher Hitchens' God is Not Great: How Religion Poisons Everything were both released the same year and my reluctance to jump into the Dawkins book was initially tied to the public personas of both Dawkins and Hitchens. Just as I can't bear to listen to a fundamentalist televangelist (although I've done it), the activist atheist is just as obnoxious to me; however, in light of how frequently religion popped into conversation during the election season, the time was right to read the book. Dawkins makes rational arguments against the likelihood of God's existence, discusses the global roots for religion and morality and presents the case that non-believers need to speak out against religion. While I can concur with his rationale for the scientific arguments about the likelihood of the existence of a God and even about the apparent human need to believe in a supreme being, I'm personally uncomfortable with the idea that atheists and agnostics need to become vocal in the political arena. Fundamentalists are often dangerous, but are in the minority of believers. I don't believe that intelligent human beings leave their intellect at the door of religion and I don't believe that most people who ascribe to the notion of a deity of some sort are dangerous. What does concern me is the influence religious groups are able to exert within government in order to insert church into state. The vast amount of money and influence the Church of the Latter Day Saints was recently able to bring to bear in the State of California with the passage of Proposition 8 is a good example of this. He makes some interesting observations about the way society views its non-believers and it's interesting to note that at the national level, there is only one self-proclaimed atheist in Congress. We are a religious nation and I believe the majority would feel more comfortable electing a Muslim than an atheist to national office. The Libby Dole negative ad and response in North Carolina made it clear that calling someone "Godless" was perhaps the worst thing one could ever do. His statistics about the number of Americans who believe in a literal interpretation of the Bible were quite staggering to me, as were the statistics on the number of people who believe in creationism as science as opposed to evolution. America is unique in the western world in its religiosity. There were some interesting things in the book, but in the small world where I prefer to live and let others live and believe what they will (as long as they don't try to force their beliefs on me) it was a little too snarky and sarcastic at times. 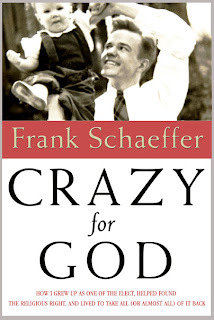 Crazy for God: How I Grew Up as One of the Elect, Helped Found the Religious Right, and Lived to Take All (or Almost All) of it Back, by Frank Schaeffer is a fascinating memoir. 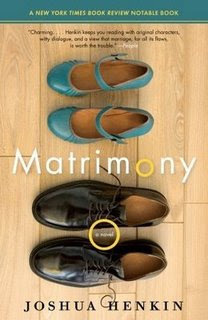 It was the second part of the book's title that caught my attention. This book provided an interesting behind the scenes view of fundamentalist Christian history in America and some frank truths about the influence of evangelists in government. 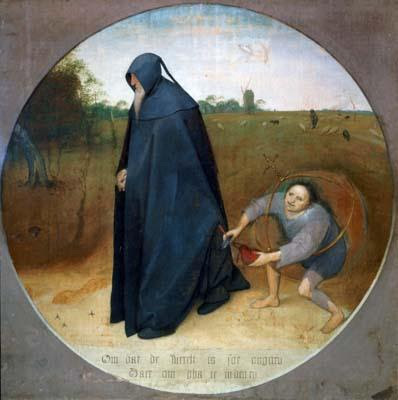 The author grew up in Switzerland, the child of missionaries and although they were fundamentalists, they believed in secular education, had a love of literature and artwork and they practiced a tolerant and a compassionate ministering style. They were somewhat embarrassed of a certain uneducated, intolerant brand of proselytizing preacher, although it would be years before they moved back to America and had to deal with it. When they did move back, they became part of the Christian Coalition that mobilized such a large part of the Republican base and they did it via the pro-life movement. The author never strays from his pro-life position, but concedes that the tactics used and the movement itself took advantage of a group of people based on a flawed position. In fairness, he also points out the the extremists on the pro-choice side of the issue present unsupportable, flawed logic as well. Anti-Intellectualism in American Life, by Richard Hofstadter was the winner of the 1964 Pulitzer Prize in non-fiction and I discovered it when I did an on-line search on "anti-intellectualism". Once again, the election pushed me toward this search. As I observed the appeals to "Joe Six-Pack" and "hockey moms" and the denigration of higher education and intellect, I was mesmerized. It was fascinating to me that there was a case being made that not only were average, uneducated working people capable of running the free world, but that they were preferable to those who'd pursued a specialized higher education and who valued intellectual curiosity and an interest in the world. 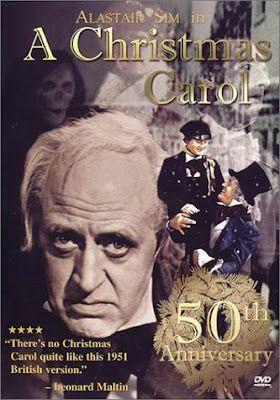 Although there are a handful of books newer than this one on the subject, Hofstadter's 1964 title is still viewed as the seminal work on this subject. To my surprise, anti-intellectualism has been a part of American culture and politics since the days of the Puritans. Despite the fact that this book is nearly a half century old, it is entirely relevant and readable. I will say that it has been a very long time since I've read a book this heavily foot-noted. The research that went into this was extensive. It was a fascinating read. 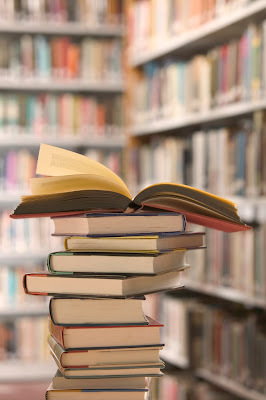 The length of time since my last post and my reading diet over the last couple of months are symptoms of a strange state of mind that's inhabited me since the election. 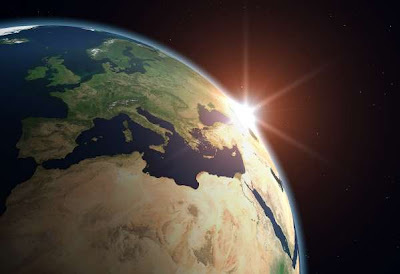 I came too far out of my tiny world and I am having a hard time finding my way back. I've got more non-fiction books in my TBR stack and it's hard to let go of the big picture issues related to social justice, the environment, the economy and global foreign policy to focus all my attention back on the imaginary people in the tiny fictional world I've created or to jump into reading novels again and hide out there. It's impractical to worry about the real world so much, but having poked my head out of this cozy cocoon where I spend most of my time, it's hard not to view what I'm doing and think, so what? It's the curse of the overly curious, I suppose. I still read all of the blogs I love every day and I check into Twitter to see what people are doing, but there's a paralyzing force that freezes my fingers in place over the keyboard and taunts me whenever I'm about to "speak". What could you possibly say that will make any difference at all? 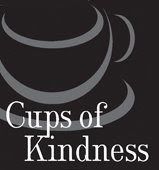 Obviously, none of us would ever tap out a word, if making a difference was the sole criteria for doing so. I will find my way back sooner or later. I've stopped watching the cable news, unsubscribed to all the news and political blogs in Google Reader (I miss you Andrew and Ezra) and sometimes it's true, I literally sit at my desk, stare at the screen and lose time, waiting to figure out what it is I'm supposed to do.